Afrobeat musician, Dapo Tuburna and rapper Bella are the new additions to the Tinny Entertainment artist roll call. 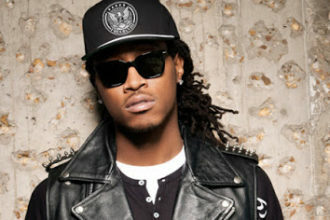 The new acts were unveiled on the label’s website earlier today. This signing comes as a result of the label’s drive to discover and enhance young music talents to and produce top music brands. Dapo Tuburna, real name Oladapo Olajide is best known for his vocal strength and prowess as a recording artist, his poise and charisma as a performing artist, and his knack for story telling as a songwriter. Bella, real name Mabel Alubo is known on the online community for her witty lyrics and bold aura on song covers and her two EPs, which she released independently. 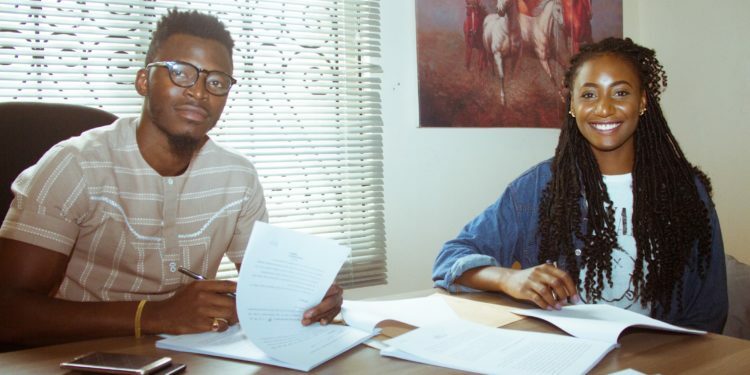 It would, however, be recalled that Tinny Entertainment took a giant step in music business through the signing of it first artiste – Ycee in 2012. 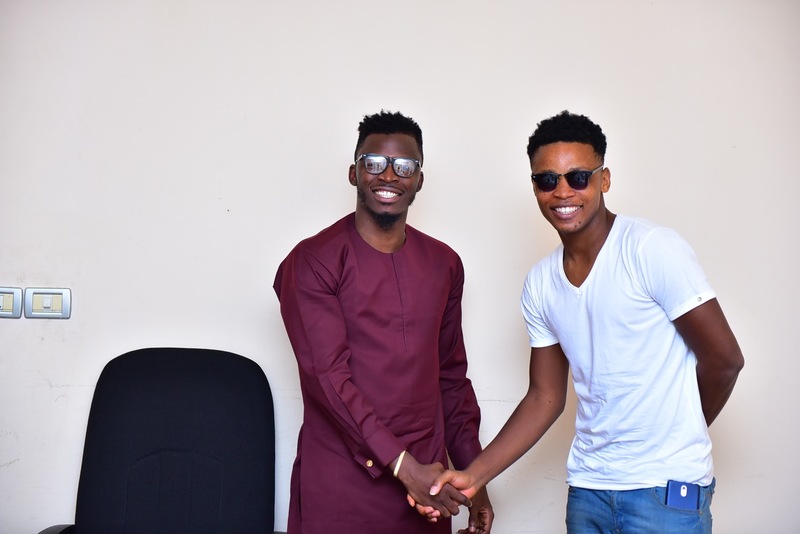 The relationship between Tinny Entertainment and Ycee has blossomed over the years, and the success enjoyed by the artiste is evident with the nominations and awards won over the years. Tuburna and Bella comes right after the release of Ycee’s ‘Link Up’, the first single off his debut EP, ‘The First Wave.